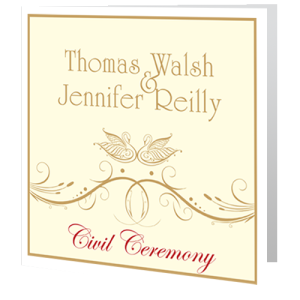 A civil ceremony in Ireland can be held in registry office or a venue or place approved by a registrar . 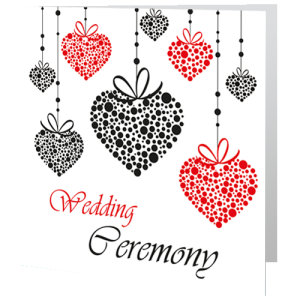 You can get married in a district that you do not live in. 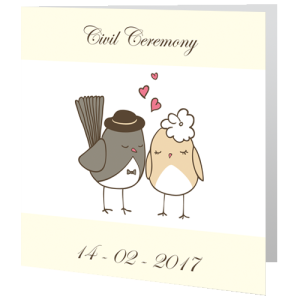 3 months notice is the required notice to give to a registrar for civil marriages. 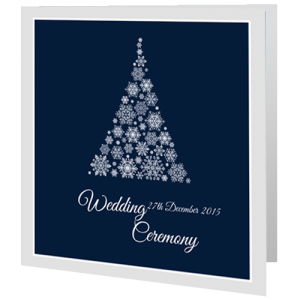 6 weeks before the wedding is the usual time to send out your wedding invitations. 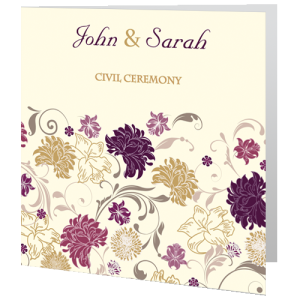 Wording for civil wedding invites can literally be anything you want from formal to informal so long as you include the important information clearly such as the Date and Time and Venue details, Guest names on the civil marriage invite or your guest names clearly written on the envelope. 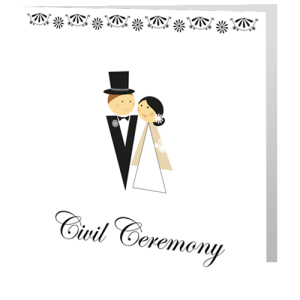 The great thing about having a civil marriage in Ireland is the venue can vary from Brigitsgarden.ie in Galway to Sirius Arts Centre in Cork or how about the set theatre at Langton’s Hotel in Kilkenny. 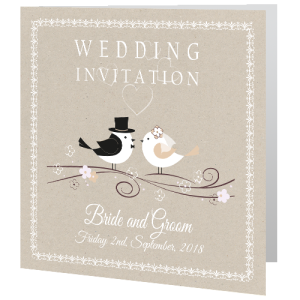 This is a great opportunity for you to be a bit different with your wedding invitations and possibly reflect a bit of the wedding venue in your wedding card. 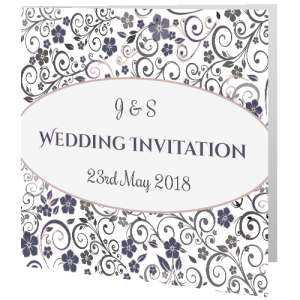 Call us on 071 91 33409 if you like one of our wedding invitations but would like it tweaked or an extra design on the inside sections. 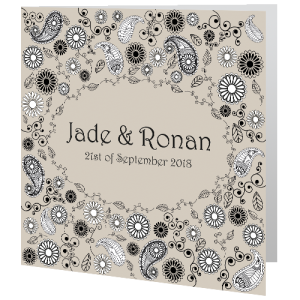 At weddingcardsdirect.ie our wedding all our matching wedding stationery can be personalised online with your own words, favourite love poem or verse. 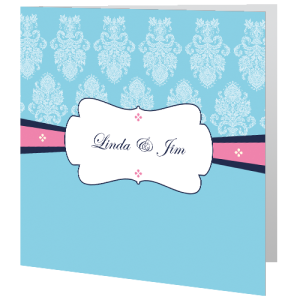 Our wedding day invites are folded cards allowing you to personalise on 3 sides with your own words. We may be cheap on price but definitely not on quality. We have the most affordable wedding stationery in Ireland. 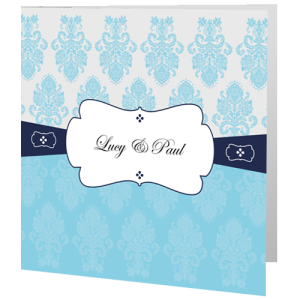 All our wedding cards are printed on 350gms card and fast delivery from your order to your door in five working days. 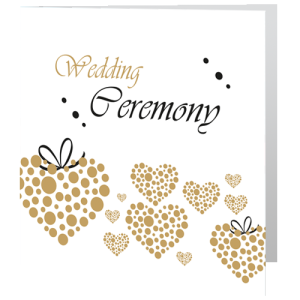 We also do ceremony booklets, ceremony scrolls, pamphlets, for Civil Ceremony again we have the most affordable civil ceremony prices in Ireland.